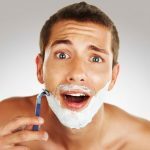 In times long gone and again more recently, men everywhere owned shaving supplies like bowls, scuttles, and mugs because that’s just the way things were. 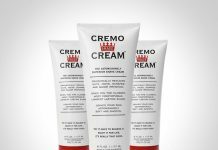 Now, you see shaving creams and gels that have become the norm. Before those became mainstream, your only option to shave would have been shave soap. 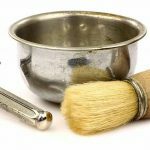 Bowls, scuttles, and mugs are a luxury for many people these days, especially because in many cases, people don’t know how to pick one or what to look for. Here are some helpful tips to figure out what to buy. Worth the Cost or Not? The cost really depends on what is important to you. Do you value time over luxury? 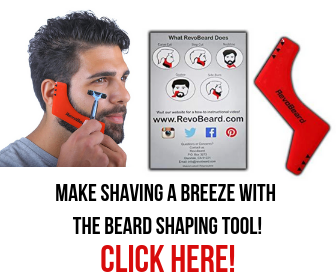 If you do, then you probably prefer latherless shaving cream or gel. In your case, having a bowl or scuttle wouldn’t do anything for you. 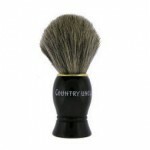 If you do prefer a more luxurious shaving soap, then having a bowl or scuttle is going to be very useful to you. 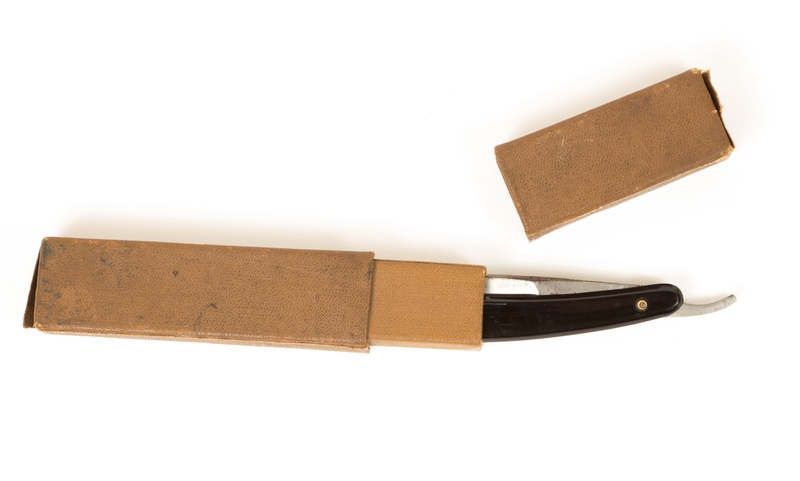 Originally, scuttles were created to have a separate compartment for water so that you could dip your brush as needed. Today, most scuttles have an open bay to hold water to keep the lather warm. Earlier scuttles were decorated with vintage designs. Some were even personalized at barbershops as a way to keep people coming back. Many of the mugs were purchased and imported from places like France and Germany. They weren’t decorated until after they arrived at their final destination. These are genuine vintage mugs and scuttles. You’ll find them on places like eBay for a price that might make you flinch. 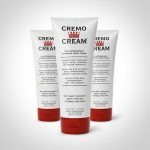 First and foremost, you don’t need all three different lathering containers, but you will need to figure out which one will work best for you. They all do the same thing but selecting one for your purposes will be largely based on preference. 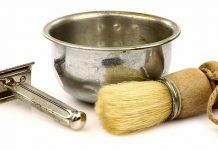 Shaving bowls are perfect if you intend to use shaving soap. A large scuttle works well for shaving soap, too. Bowls and scuttles are also great for shaving cream. Mugs and scuttles have the best heat retaining capabilities when compared to the others, so if that makes a difference to you, keep that in mind. 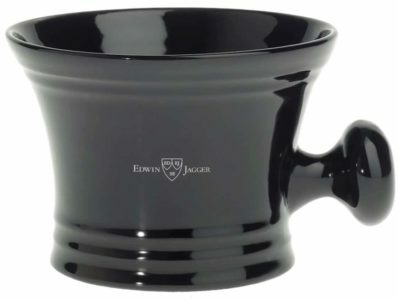 Mugs are very similar to scuttles, except there is an open and hollow compartment under the bowl that holds the cream. You put hot water into the empty chamber, and it keeps your cream nice and warm. If you want a shave soap, make sure your scuttle, mug, or bowl is deep enough and wide enough. Some scuttles out there are the size of bowls while others are more like mugs, so do your homework and research your options. Also, consider the warmth that you’ll feel on your face. 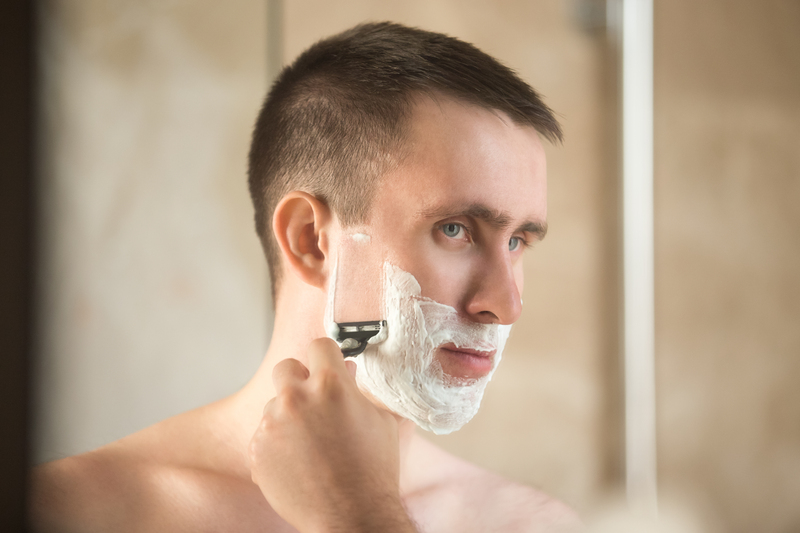 Do you prefer a warm lather as you shave or do you mind if it goes cold? 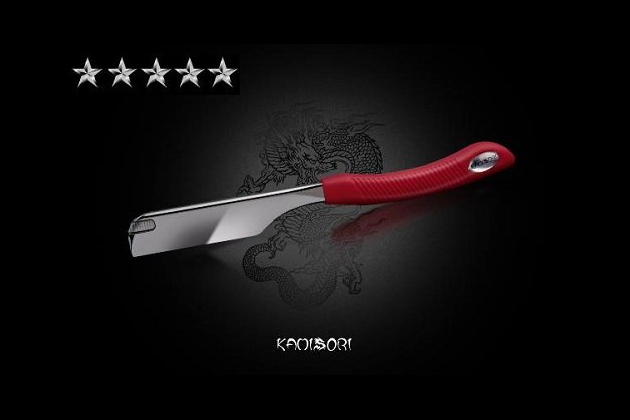 If you prefer a steady warmth, then a scuttle is going to be your best option. If you’re okay with a dissipating warmth, then a bowl would be okay, too. Don’t forget to think about the material that scuttles, bowls, and mugs are made of. You can find them in stainless steel, ceramic, porcelain, and wood. You can even find bowls in plastic. Porcelain is the most fragile, so you need to handle those carefully. Ceramic is a bit tougher but still fragile, so you wouldn’t want to drop it because it is likely to chip. Wood requires extra care to keep it from warping, so cleaning and keeping it dry are essential, and metal loses heat quickly. If warmth is important to you, metal is not the best choice. If you worry about fragility, wood and metal are both excellent choices. Prices have a pretty big range depending on materials, brands, and durability. You can find some pretty low prices on Amazon, as low as just a few dollars. You will also see some that are much more expensive, especially if they’re porcelain. Naturally vintage mugs are more expensive than newer mugs, even if the newer ones are attempting to look like something from the past. One of the latest trends includes apothecary mugs, which have an old-time feel but are really a modern take on a classic look. Newer ones are simple and minimal in design. If you’re looking at something that’s a little easier to find, you can use a large soup mug, too. It’s not a scuttle as it doesn’t have a place for warm water, but the size is about right for what you want. 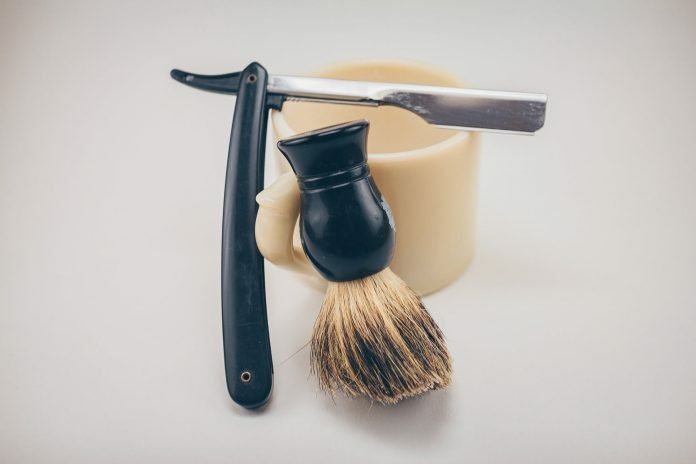 Selecting the best shaving scuttle for yourself ultimately depends on what you’re looking for. Thankfully, there are plenty of options available, so you can always try a few to find one that feels right to you. 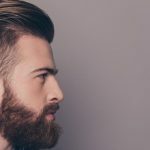 Badger Brush Shaving Set – The Best A Man Can Get? 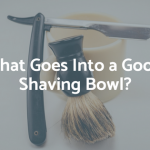 What Goes Into a Good Shaving Bowl? 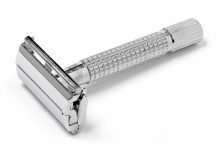 Disposable Straight Razors: Which Is Best for You?